42% of users rated this business as excellent or very good. 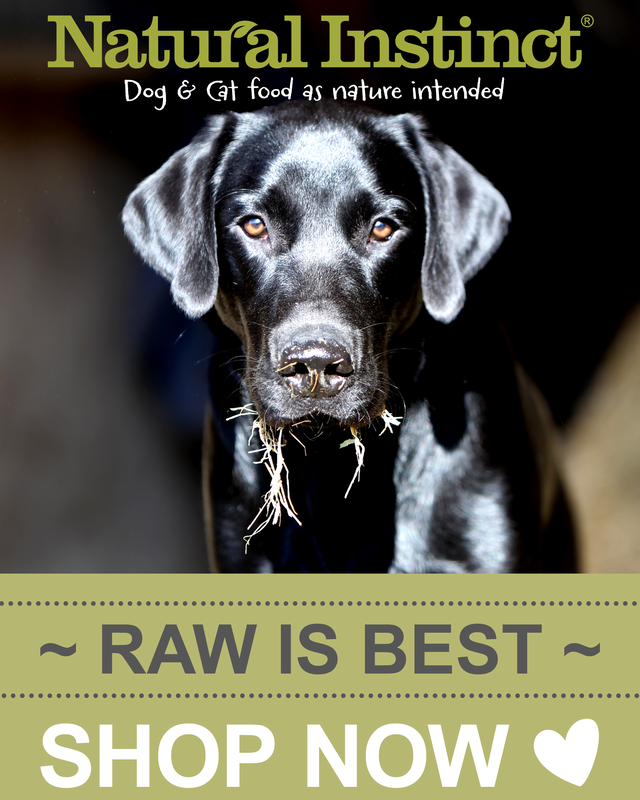 Not natural like it says our dog hated it he starved himself and wouldn’t eat the food, his coat became dull and he didn’t seem himself since changing to a different dog feed (Akela) I’m starting to see a big change in his coat and behaviour he’s also eating properly again! My dog's fur started falling out in huge chunks while on this food. She never had a problem like this before. I find it hard to believe the good reviews about this food. 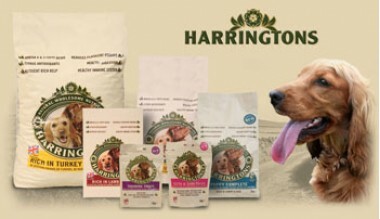 I've tried to contact Harringtons directly but cant find them on a search. My dog had suffered from a skin condition all her life, red and sore patches, loss of fur on her paws from constant chewing. We have spent a lot of money on vets bills, ointments, steroids, shampoos etc. We had just about given up when we noticed that the condition seemed to be improving. On her inoculation visit I mentioned this to the vet and was asked if I had changed her food, which I had. I can't say for sure that it was Harringtons that had caused the condition to virtually disappear but I would say to anyone with a dog with skin trouble its worth a try! 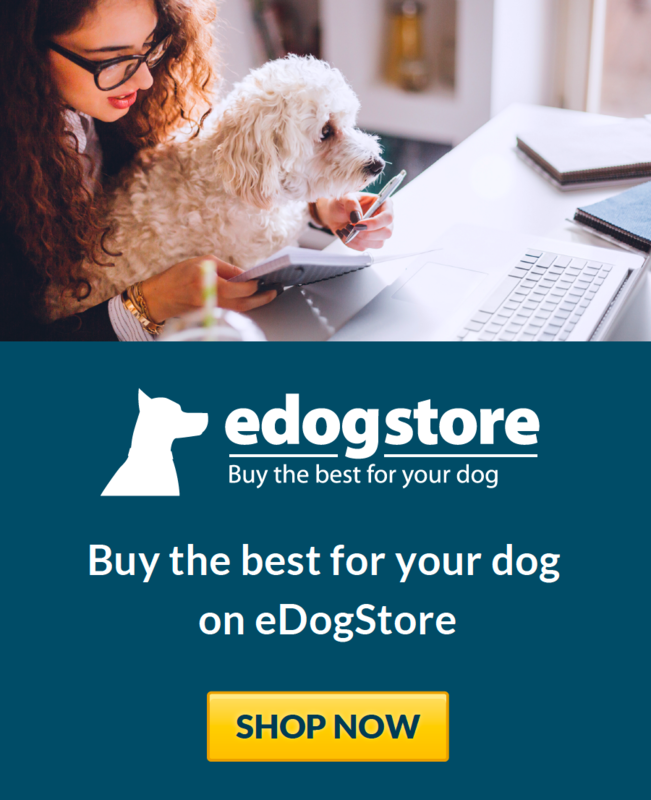 a cheap choice for a sensitive dog. had my terrier on this for a year before I knew about real nutrition. dull coat, low energy bad breath. good food if your budget is small. a whole lot better than bakers, pedigree and other cack on the market. I was stuck for dog food when my bank made an error and this was the best I could find and aford. The dogs all ate it ok and no uoset tummies. Didnt last long with 3 hungry dogs.